As I acquired a 600-size Pelikan with this material for the binde and a black cap, this is not on my wish list. But Pelikans are without question the most reliable writers in my stable and the 800 is a great, albeit large size, this looks like another winner. 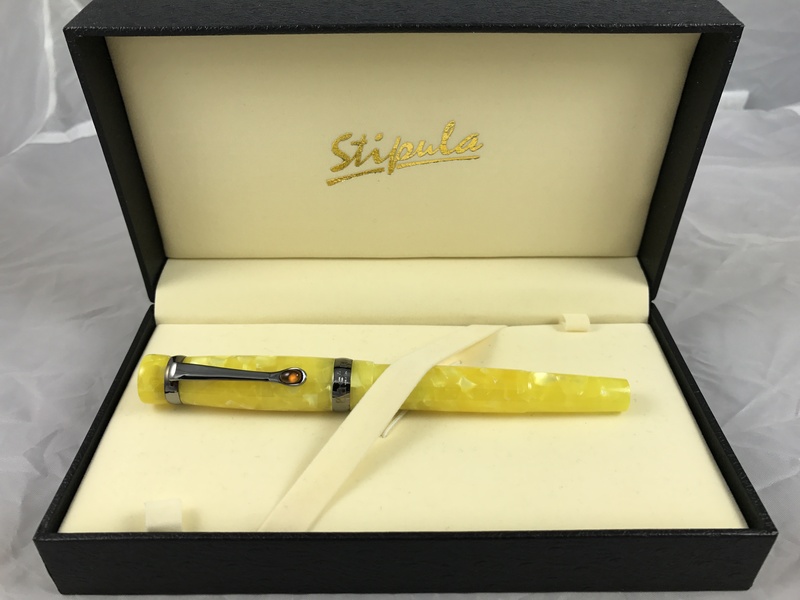 …The Pelikan Grand Place Special Edition fountain pen is an homage to the eponymous square in Brussels…. 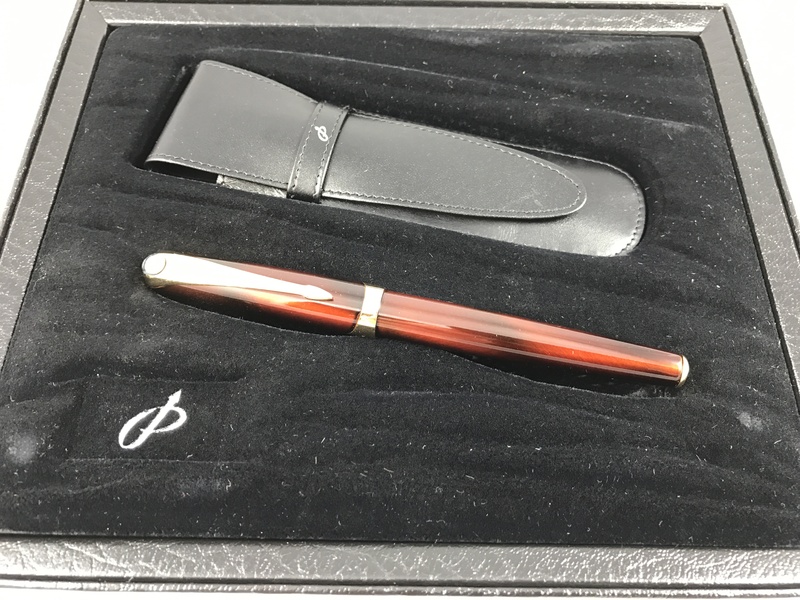 …The Grand Place pen is part of the Pelikan Souverän line, one of the company’s higher-end collections. As a side note, special editions such as this one are those that are not limited in production number, but rather in the time period in which they are produced. The Grand Place M800, which made its formal debut in January, will only be produced during 2016….